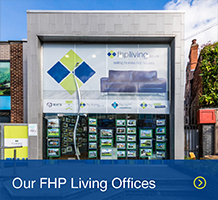 As a leading Nottingham estate agent, FHP Living combines expertise in sales with an unrivalled knowledge of the local property market. 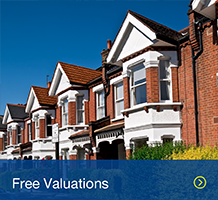 From free initial valuation to the completion of your sale, our residential sales specialists will ensure smooth progress at every stage. 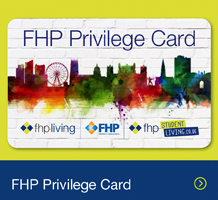 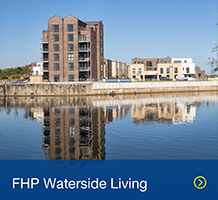 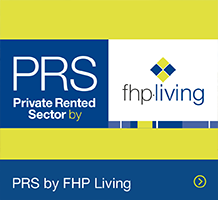 FHP Living’s experienced estate agents have specialist knowledge of the rental sector in Nottingham. 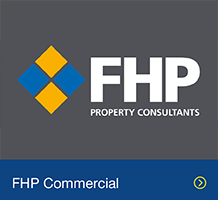 Whether you are a landlord with property to let, either on a let only or fully managed basis, or a tenant looking for the perfect home to rent, our dedicated property management team can help. 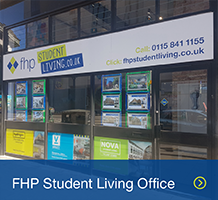 We are the premier letting agency for student accommodation in Nottingham. 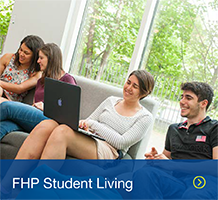 We select great locations for our student apartments and houses, conveniently situated for colleges and campuses as well as shops and nightlife. 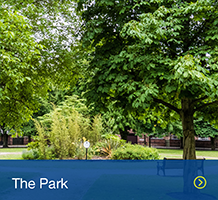 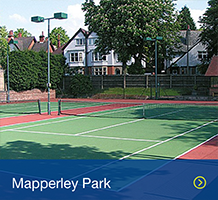 Whether you’re looking in The Park or Lenton, Dunkirk or Derby Road, contact us for friendly advice and accommodation availability. 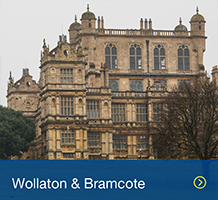 As a place to live Nottinghamshire has a lot to offer, boasting attractions and activities for people of all ages. 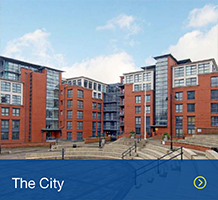 Nottingham city centre is lively and cosmopolitan, with an extensive range of shops and a variety of restaurants, bars, night clubs and pubs which make for a vibrant night life. 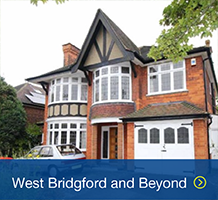 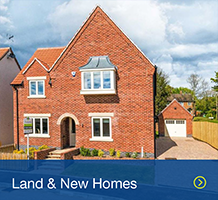 With a host of attractive small towns and villages, Nottinghamshire offers an abundance of desirable places to live, most served by excellent transport links into the city centre. 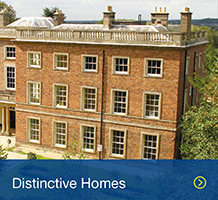 As a result, Nottinghamshire residents can reap the benefits of rural living while still enjoying the wealth of restaurants, shops and cultural activities that the city has to offer. 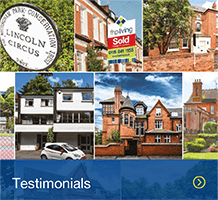 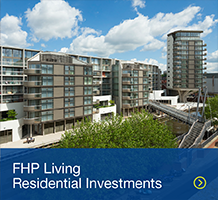 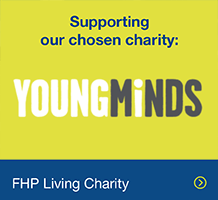 If you are interesting in buying or renting a residential property in Nottingham city or the surrounding areas, contact FHP Living for quality estate agent service and advice that will help you find your dream home.